When we started in the Hampton Roads in 2007, we were providing paint and drywall services as part of a rehab project for military housing in the area. As our reputation grew, our role in that process quickly evolved into complete renovations of those housing units. We apply those same principles of efficiency and workmanship today with renovations to residential homes and commercial spaces. We strive to be your “one-stop shop” when a fresh, newly-renovated space is your goal. The kitchen is arguably the most important room in the home. It’s where you spend much of your time and gatherings always seem to end up in the kitchen. 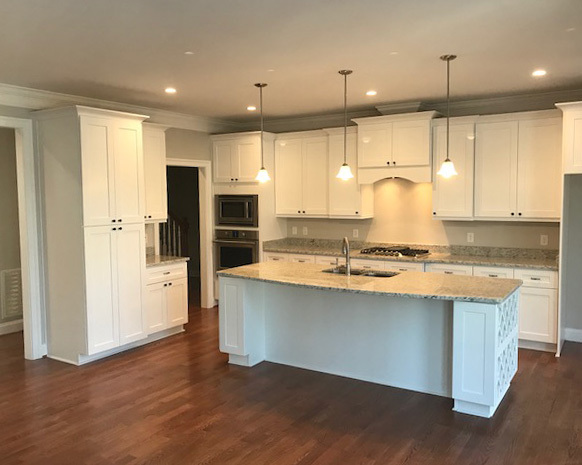 Our goal is to give you the kitchen you want to show off and to make sure it’s a functionally efficient space you can use to entertain for years to come. We have years of experience in creating kitchens in any style. From traditional to modern styles, you’ll get the kitchen you’ve always dreamed of. 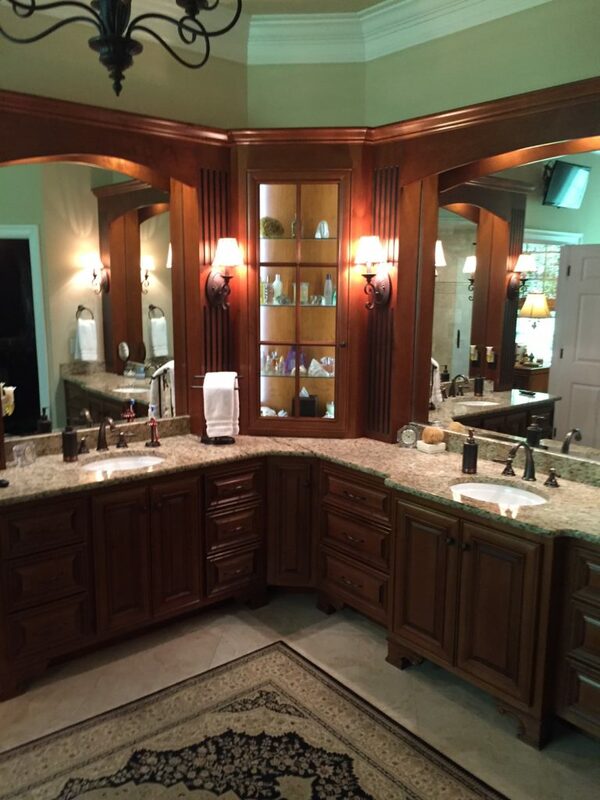 If you’re just looking to refinish your cabinets, add new granite countertops or have a complete remodel, we can make it happen. Our crews’ highly skilled craftsman that provide the highest quality work. They take pride in every project and treat it as if they were working in their own home. Our customer-first philosophy ensures that every nail, piece of tile or trim is treated with detail and care. At the end of the day, we want you to feel proud of your project. Bathrooms can have just as much impact on the look and feel of your home as any other room. And having a dated bathroom can be a hazard for your family and guests. Giving your bathroom a remodel can really add to the overall feel of your home. Depending on what you want and your style, we can redo flooring, vanities or the entire bath from floor to ceiling. Just let us know what you’d like and we can give you a bathroom you can relax in and enjoy! Adding an addition to your home is a great way to increase home’s value. 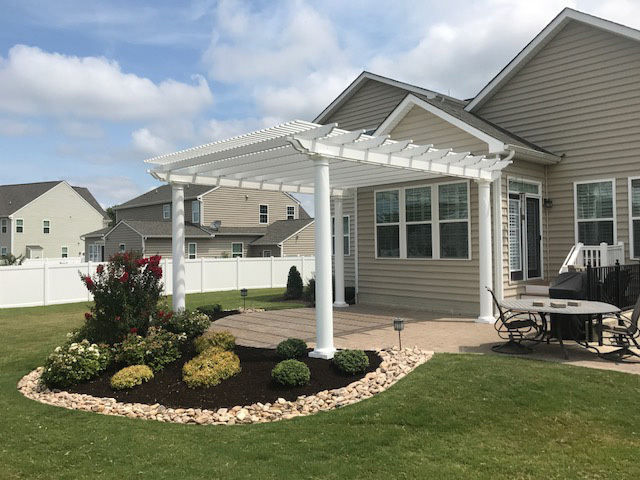 Maybe you need an extra family room, bedroom or full covered porch, you want your project done right from start to finish. Will help guide you through the decision-making process to make sure you get what you need and your new space is used effectively and looks incredible! Want to give your home a facelift? 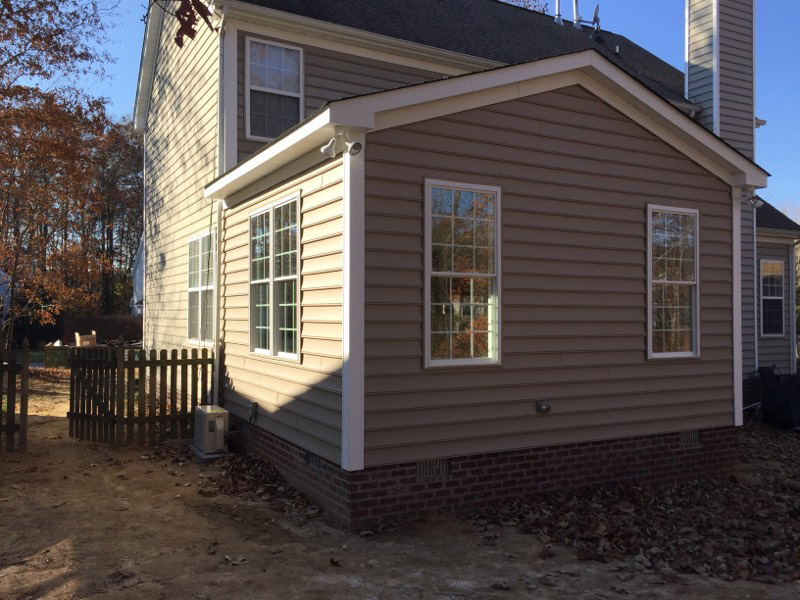 Siding replacement and repair dramatically improves your home’s value and curb appeal. With so many advances in siding material in both hardiplank and vinyl, and the availability many colors and textures, the choices can be overwhelming. Let us help guide you to the best choice for your home and budget. Our experienced installers will ensure that the investment you make in your home today is one that you can be proud of for many years to come.